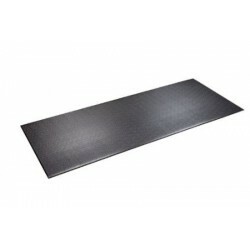 Use under Eliticals, Treadmills, large Recumbent Bikes or any cardio equipment. 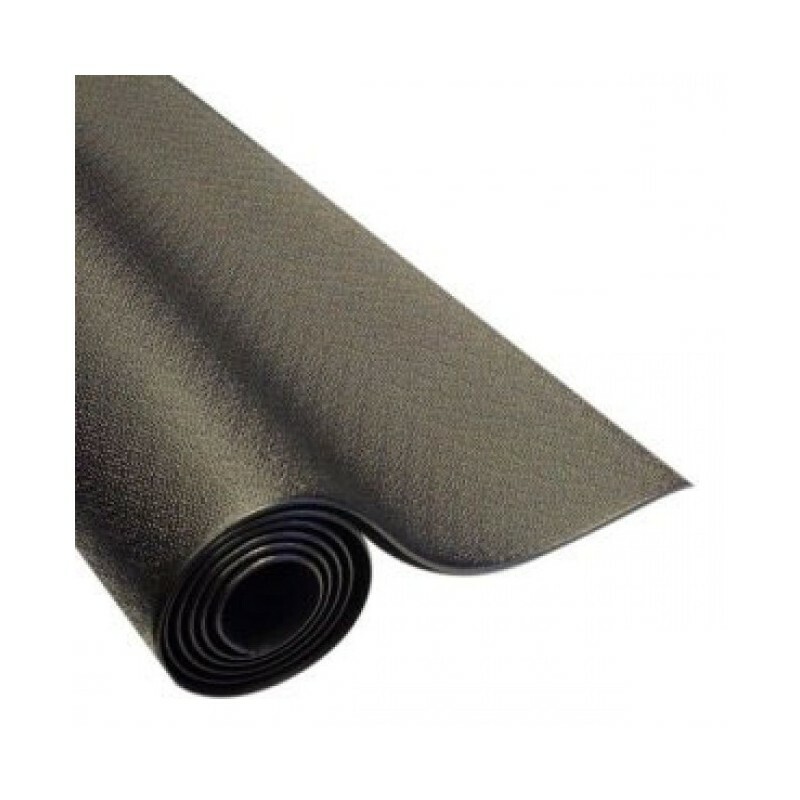 High quality equipment mats will protect your floor's surface from scratches dings and normal wear and tear caused by machines. 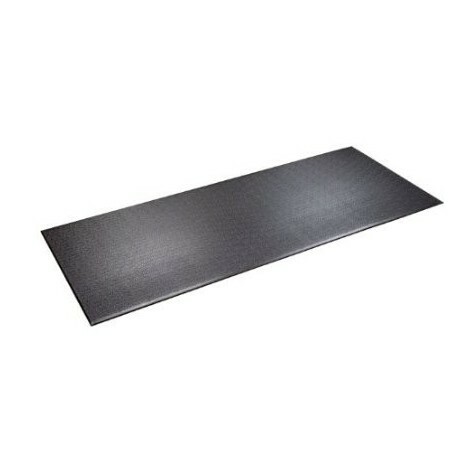 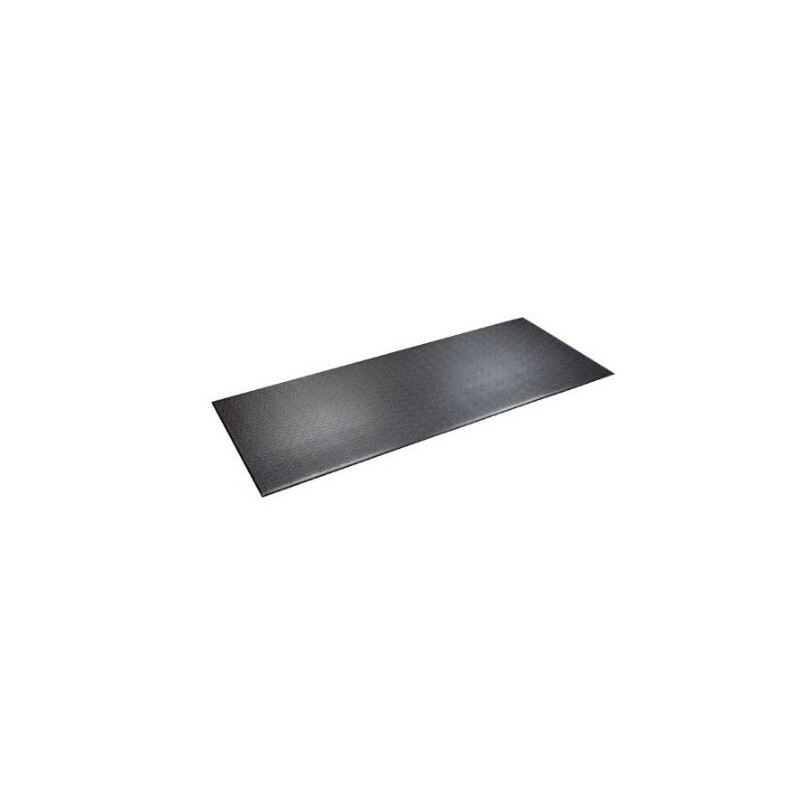 Keep your floor's cleean with this non-bleeding, high density, PVC Foam Mat.